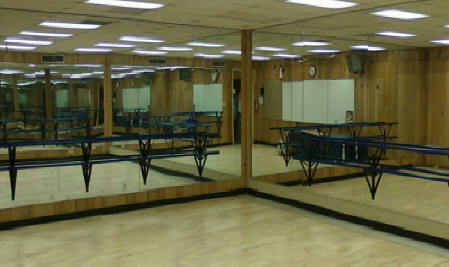 We combine good old fashioned customer service with the latest in glass and mirror installation technology. 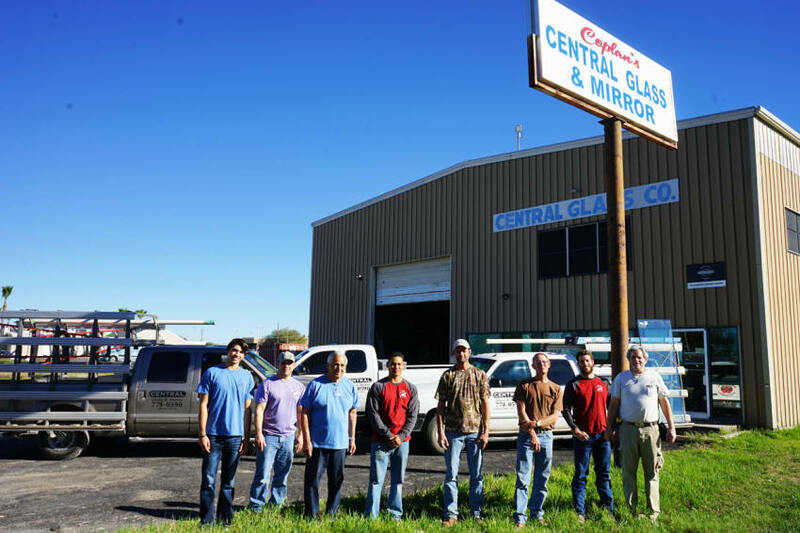 Commercial or residential, prefabricated or cut-to-fit, Our professionally trained staff is ready to roll out to your jobsite and take care of all your glass and mirror needs. 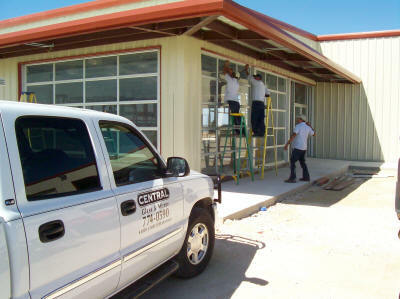 Central Glass & Mirror is Southwest Texas' glass and mirror solution.